When is big too big? Apparently when it’s nearly 453 feet—or at least that’s what Larry Ellison believes. 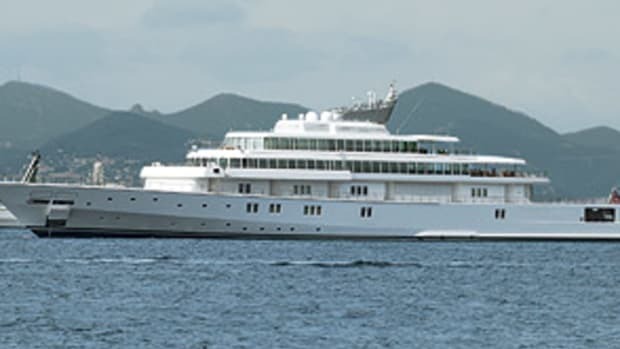 The head of Oracle Corporation, who’s been an avid yachtsman for years, told Forbes in July, “I think I made a mistake, making Rising Sun so big. 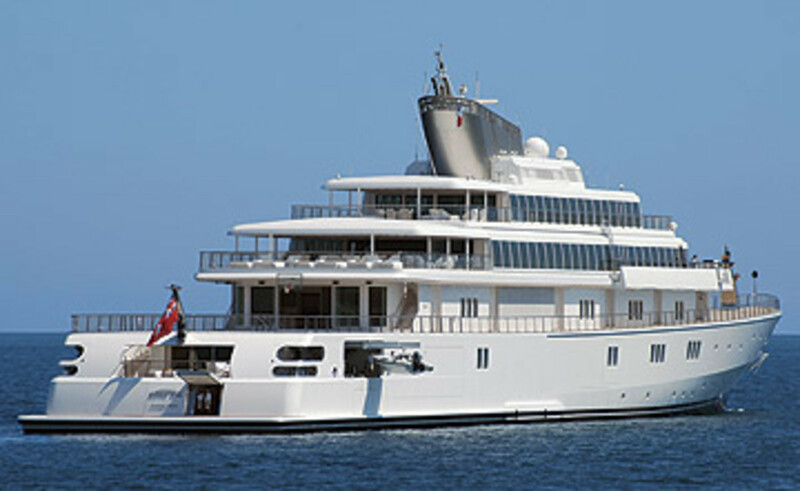 It is one and a half football fields long,” further explaining that he’s building a 250-footer. 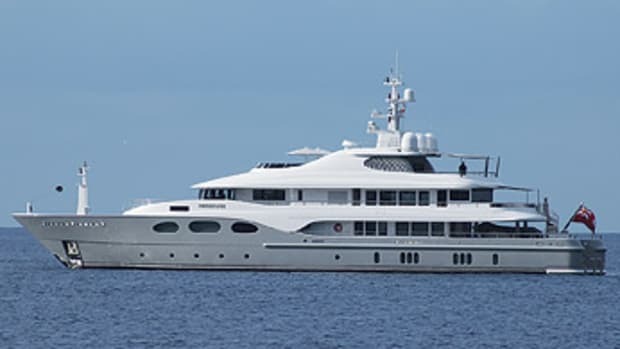 The news got yacht-watchers worldwide speculating about whether he’d sell this boat, complete with an aft-deck basketball court and just eight staterooms, and generally discussing the troubles of owning something so cumbersome. 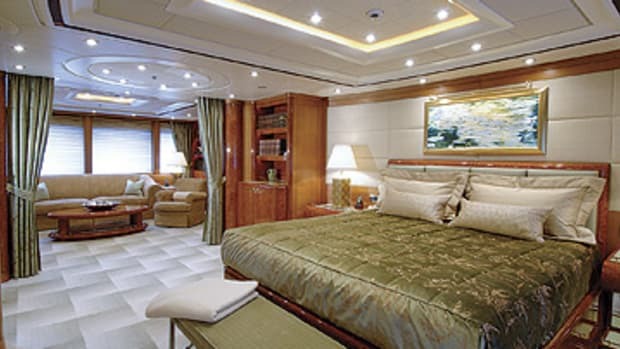 (In fact, it prompted one of our Megayachts forum members to post, “Yeah, I know what [Larry Ellison] is talking about! My father did the same...downsized from 35 feet to 15 feet.”) Interesting enough, however, Ellison didn’t say he’s selling Rising Sun. 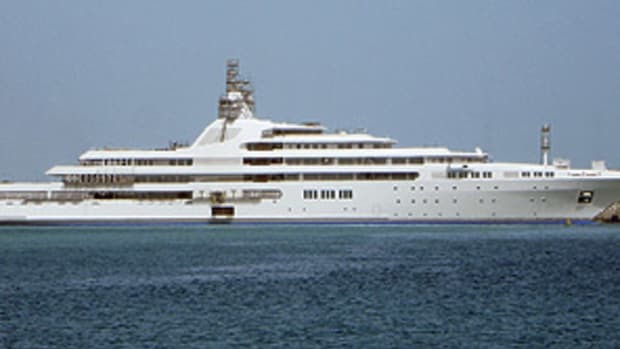 Of course, he didn’t say he’s not selling this yacht, either. 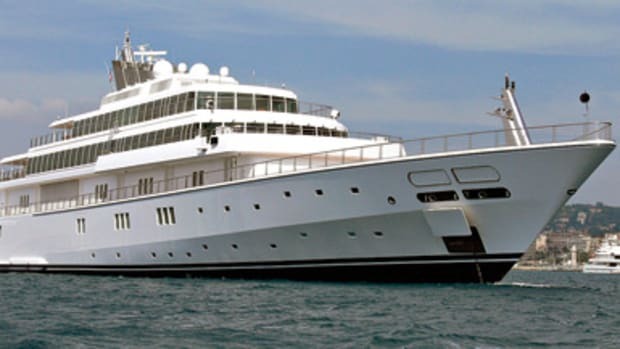 After all, as longtime yacht-watchers and essentially everyone in the marine industry knows, everything’s for sale for the right price.